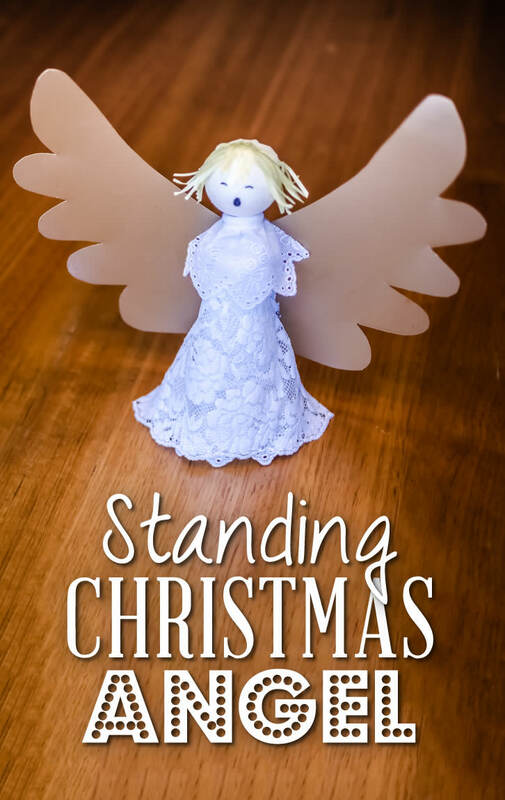 Here is a lovely christmas craft activity - create beautiful standing Christmas angels! Visit the website to download the full instructions and templates. To strengthen friendships. To promote sharing. Kindergarten/construction paper in colours you wish the angels to be. Stapler, glue, wooden popsicles, small brush to spread the glue, cotton wool, black marker and ping-pong balls or styropor balls. Glitter in gold, silver, red, green and pipe cleaners in gold and silver. Decorations such as coloured pencils, faux pearls and any other suitable material. Sit residents around a table and show them an angel you have made before. Talk about it and ask residents the likely places you could sit the angels. If they don’t want to participate appeal to their sense of being ‘helpful’ and ask them to help you decorate the facility. Trace templates onto construction paper. Before cutting it out give residents to decorate: secure construction paper template with a couple of pieces of blue tuck on the table (so it doesn’t move) and let them choose the decorations they prefer. Assist them as they progress with their creative work. Once finished let it dry well. Cut templates 1 and 2 to shape (body and wings). To make angel’s body join template 1 as in photo and staple it. Take one ping-pong ball (head) and make a small cut with a sharp knife just big enough to insert a Popsicle stick. (Do it prior to activity, do not have sharp objects on the table). Dab one end of Popsicle in glue and insert in the opening all the way to the top of PP ball. Now you have the angel’s head. Wait to dry. Get the ‘head’ and dab a generous amount of glue on one side of Popsicle stick. Insert the Popsicle inside body (see photo). The gluey side will be touching the back of angel’s body (touching stapled side). Secure it with a paper clip and place in a safe place to dry. Take the decorated wings and dab glue in the middle, place at the back of angel and secure with a paper clip until dried (see photo). Place glue on top of angel’s ‘head’ and rest a little cotton wool on top presenting the angel with hair. Make halo with pipe cleaner and place on top of ‘hair’. Make eyes and nose with a marker. I love this! When i was a small girl somebody gave me a piece of paper with compass, did about 3 or 4 circles, the angel was all in one! Does anybody remember it? Us kids would sit for hours, making them up. Would love for the Seniors to do this! Yes! Thanks for letting us know, this has been rectified. is there a template missing from this?